The Carneros region is steeped in Mexican history. Mariano Guadalupe Vallejo, the Military Commander and Director of Colonization of the Northern Frontier of California arrived in this region in 1834 to assume control of Mission San Francisco Solano in Sonoma and distribute the mission lands. Thousands of acres of land were supposed to be given those of naturalized Mexican citizenship who promised to develop the land. In truth, the land grants were awarded almost exclusively to Vallejo’s relatives and friends. The Carneros region lies within the original boundaries of four of these land grants: Rincon de los Carneros, Entre Napa, Huichica and Petaluma. The land grants were soon subdivided and sold to American, German, French and Irish settlers in the 1840s. Discontent with the Mexican government began to grow and in 1846, American frontier settlers overthrew Vallejo’s forces in the Bear Flag Revolt. As a result, California existed as a republic for a month before being incorporated into the United States. Approximately 100 years later, in 1942, the guest worker program was initiated and Mexican immigrants came to the Carneros region, becoming the backbone of the wine industry by providing a majority of the field labor. Many braceros toiled long hours as field hands in the vineyards earning limited wages and receiving little or no benefits. 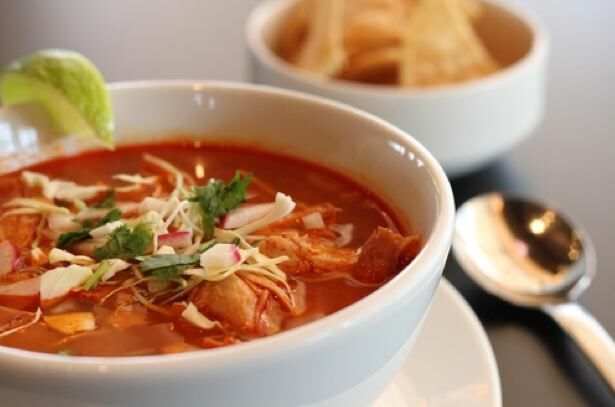 Over time, the value of migrant Mexican workers became recognized, leading to a dedicated effort to provide proper health care and living facilities as well as advancement opportunities. Despite considerable hardship, there were a number of migrant workers who had the skills and passion to succeed in the wine industry and they seized the opportunity. 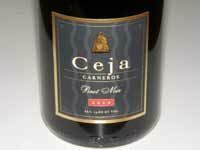 Ceja (“Say-ha”) Vineyards personifies one of the success stories that unfolded in the Carneros region. I spent a few hours with Amelia Morán Ceja recently who hosted me at her beautiful visitor center in Napa Carneros on Las Amigas Road. She is the much-loved public face of Ceja Vineyards, the marketing talent behind the label, and the first Mexican-American women to open a commercial vineyard and run a winery. She detailed her remarkable family history. Pablo Ceja, his wife Jaunita, and their six children immigrated to the United States from Jalisco in the Central Highlands of Mexico in 1967 as part of the bracero work program. They were part of the first wave of Mexicans to bring their entire families to the United States. Usually the men braceros came alone and returned home for three months during the winter. To bring their family to the United States, they had to provide evidence that they could support them. The Ceja family initially settled in St. Helena in the Napa and later moved to Carneros, where the family grew to ten children, with all of them working together in the vineyards. When Amelia Morán Fuentes was 12 years old, she immigrated to the Napa Valley to join her father, a vineyard worker. She remembers clearly what an eye-opening culture shock she experienced, having grown up in a village of 50 to 75 people. 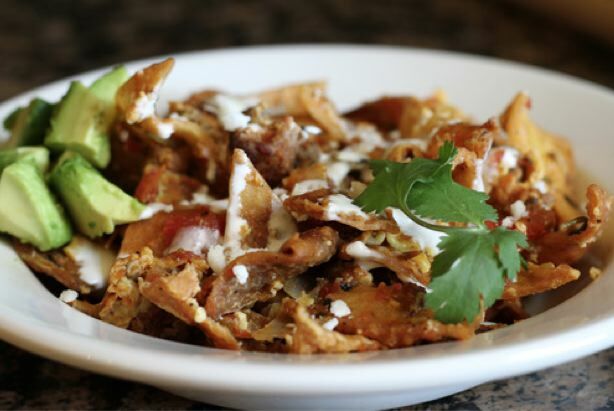 There were few Mexicans in Napa then; today they comprise over 35% of the population. Several years later, she would meet Pedro, one of Pablo’s sons, while the two were picking Merlot at the Ta Kalon Vineyard in Napa. They had dreams of a college education and owning land upon which they could grow their own grapes. Amelia and Pedro married after college while they were in their early 20’s. 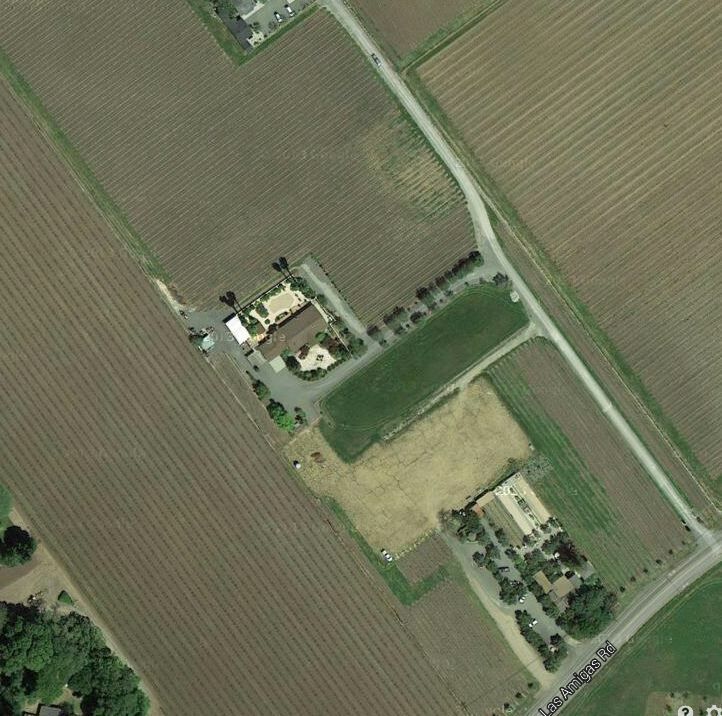 Pooling both of their family’s resources, they bought 15 acres in Carneros on Las Amigas Road in 1983, planting 13 acres of Pinot Noir there in 1986. 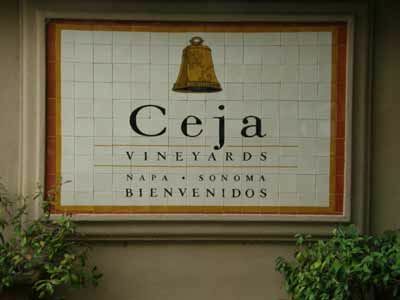 Amelia and Pedro founded Ceja Vineyards in 1999 along with Amelia’s brother-in-law Armando Ceja and his spouse Martha. Armando is a University of California at Davis trained winemaker and viticulturist who directs the viticulture and winemaking program at Ceja Vineyards and has his own vineyard management company, Vina Del Sol (Vines of the Sun). The winery’s logo features a bell with the Latin inscription, vinum (wine), cantus (song), and amor (love). 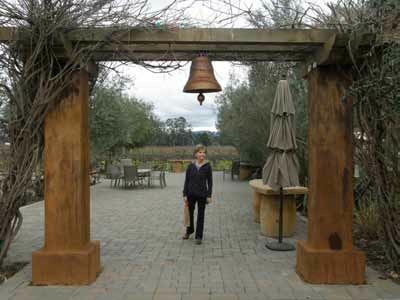 It was Pedro who decided to use a town bell as the trademark for their brand since it fit perfectly with their idea of a mission-style winery. 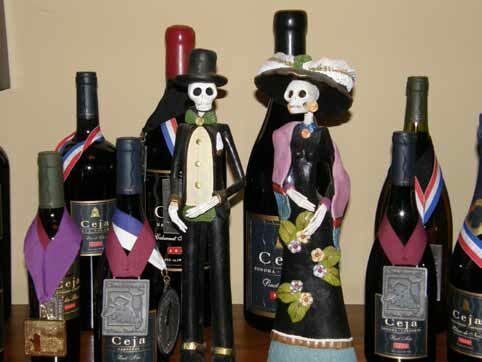 Ceja Vineyards produces multiple varietals including Pinot Noir, Cabernet Sauvignon, Merlot, Syrah, a Proprietary Red Blend, Chardonnay, Sauvignon Blanc, sparkling and dessert Wine. A wine tasting salon, lounge and art gallery is located in downtown Napa at 1248 First Street. All the wines tasted with Amelia and those later sampled at home were of high quality and are easy to recommend. 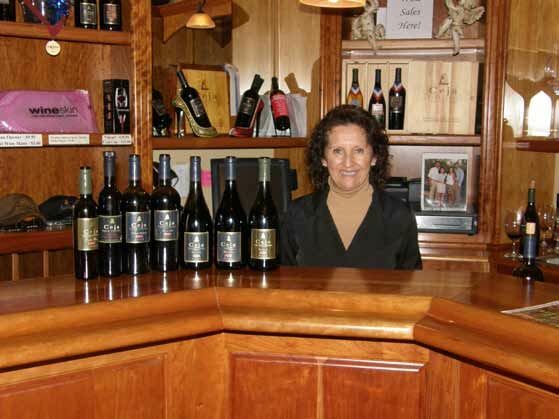 Amelia remarked, "We are a minority owned and certified winery, but our reputation is built on producing good wines." The balance is spot on in these wines. The Pinot Noirs are sourced from the estate Viña del Sol Vineyard located 5 miles west of the winery’s Las Amigas Road hacienda and vineyard. The wines are a field blend of 50% Dijon and 50% Pommard clones. 100% de-stemmed. For more reading on Amelia: Rock and Vine: Next Generation Changemakers in America’s Wine Country (2013), Women of the Vine: Inside the World of Women Who Make, Taste and Enjoy Wine (2006), and Sunset Magazine (“Best Wines for Mexican Food, October 2013).